OpenText Business Application Builder for xECM by KineMatik allows for Applications to be configured, using Content Suite to meet a wide range of end user requirements and significantly extend the value of your Content Suite Solutions. 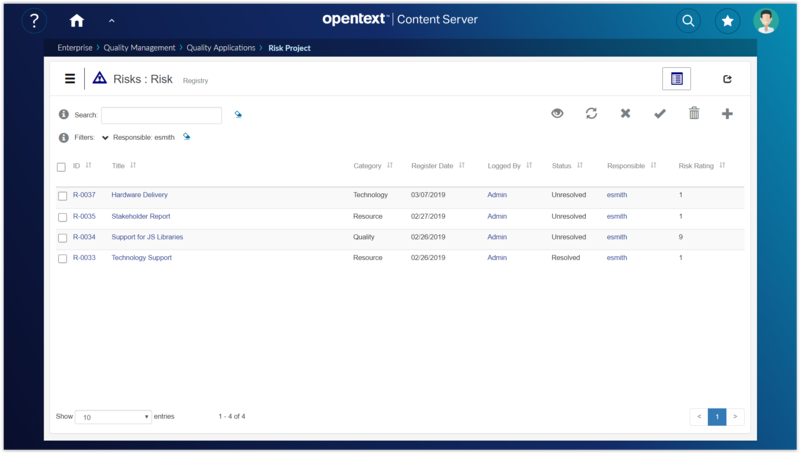 Extend Content Suite’s connected Workspaces with standardized configuration for any business process. OpenText Business Application Builder for xECM by KineMatik provides a set of easy to use tools to build, test and deploy a business process application on xECM / Content Suite. KineMatik to Showcase the OpenText Business Application Builder for Content Suite and the latest release of Quality Applications. 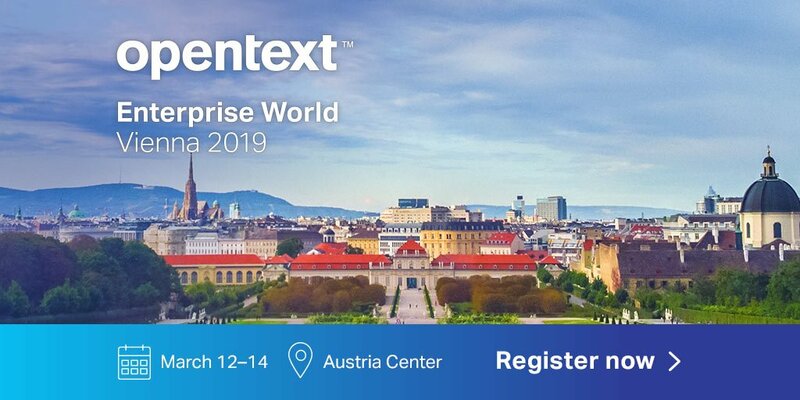 KineMatik is delighted to sponsor OpenText’s Enterprise World Vienna (March 12-14) where attendees will get an opportunity to speak with the KineMatik team and see first-hand, the latest OpenText Solutions for xECM/Content Suite, by KineMatik.